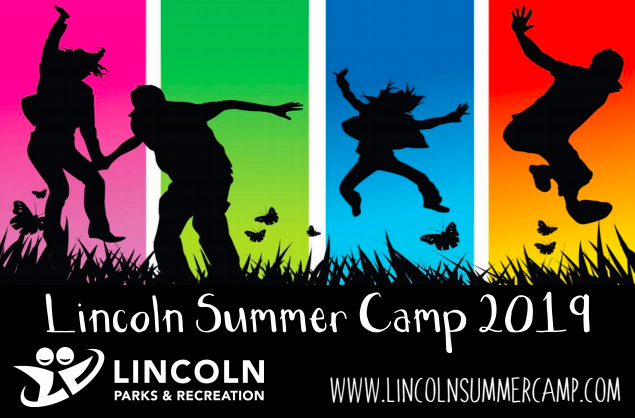 We have another great week of fun planned at Lincoln Summer Camp. As the name of this week suggests it’s going to be wet and wild at camp this week so make sure your campers always have a bathing suit, towel, and extra clothes on hand! We want to remind you that we have two options for arrival and dismissal. You may enter the drop off/pick up line and staff will help your child in and out of the car. If you need to get out of your vehicle for any reason including getting bags out of your car, helping a child get buckled into a car seat, or just to give your little one an extra hug goodbye, we ask that you please park in the lot next to the gym and walk you camper over. This means that many of our Pioneer Parents will probably need to park to ensure their campers can get strapped in and out of the car. This helps us keep our pickup and drop off line moving and prevents dangerous maneuvers from taking place in the line. A full description of our arrival and dismissal procedures can be read in the parent handbook. Do note that Trailblazer Camp has a different drop off and pick up location. Speaking of drop off this week we have an exciting opportunity for you parents. Meet a Selectman – Meet Lincoln Selectman Jonathan Dwyer after dropping off your camper! He will be available to answer your questions or talk about topics that are important to you this Wednesday, July 11 from 7:45am until 9:30am. Look for him in a shady area outside Brooks School. wait to see! For a full calendar of events visit the home page. Wednesday and Thursday are also Pizza Day! Forget the hassle of packing a lunch and grab a slice from us. Pizza will be on sale for $2 for 1 slice and $3 for 2 slices. 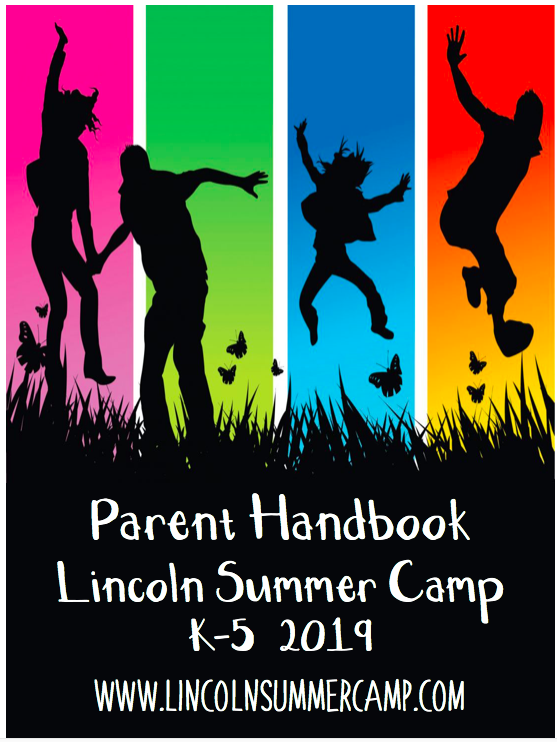 Make sure you check the blog frequently throughout the summer for updates on our field trips, special events, and all the fun we are having at camp! You can follow the blog by entering your email on the sidebar and clicking “follow” – it is a great way to stay informed! There will be a post coming out later today with information about this week’s trips. Please make sure your camper is wearing his or her bathing suit and packs a towel. Your camper might also like to bring a dry set of clothes to change into before the bus trip back to camp. Tuesday, July 10th – On this trip campers will get to explore an amazing brand new trampoline park. The indoor park includes a variety of specific activities such as 3D Dodgeball, a Wipeout Wheel, Trampoline Simon, Trapeze, Basketball Dunking Lanes, Foam Pits, Gymnastics “tumble tracks”, as well as a large Main Court. Altitude is the only trampoline park in Massachusetts to have a Rock Climbing Wall and Battle Beam suspended over foam pits! Learn more at http://www.altitudeparkma.com/ and check out a video of our campers having fun here back when they were Crusaders. If your camper is going on this trip you will receive a waiver with the Jiminy Peak Packet at the beginning of the week. Thursday, July 12th and Friday, July 13th- This week the Trailblazers will head to Jiminy Peak Mountain Resort nested in the Berkshire Mountains of Hancock, MA. The trip will feature an Aerial Adventure High Ropes Course, a Mountain Park with Mountain Coasters, group dinner at John Harvard’s Brew House, time in the pool, a sleepover in boys and girls cabins, and hours and hours of fun! 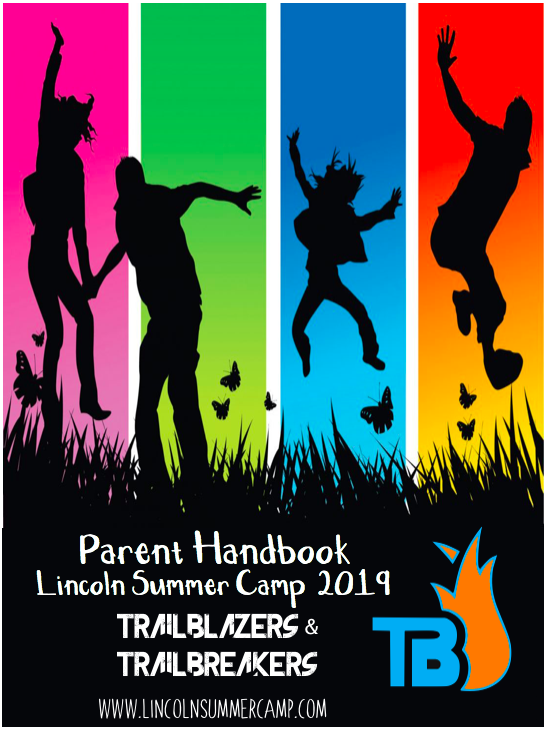 If your camper is attending the trip he or she will receive a Waiver and Packing List on Monday to help you prepare for the trip. Be on the lookout for the bright yellow paper! Below is an approximate itinerary of what your camper’s days will look like. If you have any questions please contact Director Joe Colombo at jcolombo@lincnet.org or via the Remind App. We will be posting updates through the app so you know when we arrive, how things are going, and when we return. If you need more information on the app please refer to the Parent Handbook. Let’s get ready for a wacky, watery time!